S. Graham Catlett assists clients in developing commercial, legal and political strategies for their growth into domestic and international markets. His years of business development in Russia and Europe provides an extensive background for offering practical advice to developing international business under challenging conditions anywhere. Mr. Catlett works with select clients on developing strategic business plans for growth, conducting due diligence review of proposed projects and partners, practical assistance on opening and staffing local offices, and developing sources of project finance. Business development and acquisitions is a focus of Mr. Catlett’s practice including real estate and corporate planning. Mr. Catlett brings over 25 years of international business experience to his clients including a background as a lawyer, certified public accountant and real estate developer. His companies discovered Russian medical technology, created an entertainment business, developed an internet software company, produced the first USDA Certified Organic greenhouse in mid America for tomatoes, and introduced frozen food into Russia, including some of the world’s leading brands such as Tyson Chicken, Sara Lee Cakes, Nestle Ice Cream, Campbell Soup, Aviko Potato Products, Bud Beer, Tony’s Pizza and Certified Angus Beef ®. Mr. Catlett advises domestic and foreign firms about export strategies. This business experience gives Mr. Catlett a solid background for counseling clients in a variety of industries and countries. 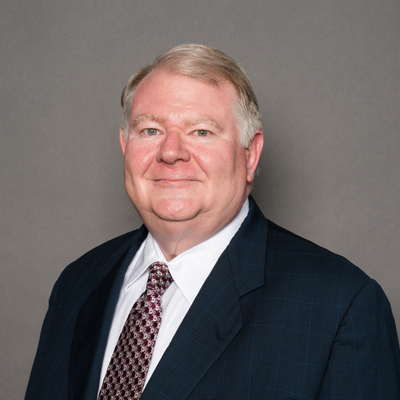 Business and legal counsel for strategic growth is Mr. Catlett's focus area of practice.